As we approach the weekend, what better way to say goodbye to the strenuous working week than by having the ability to peruse through a collection of wonderful technology deals? Below you will find a collection of deals, all of which are designed to save you money whilst welcoming wonderful tech and gadgetry into your life or the life of a loved one. But remember, make sure to act quickly before the deals are gone or the prices rise. 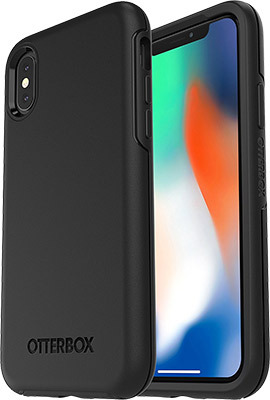 Starting off, we are looking at an iPhone X case from OtterBox coming in with a rare $18 discount. Next up we have is a much needed USB-C hub for the latest MacBook Pro machines, coming in with a discount of 50%. 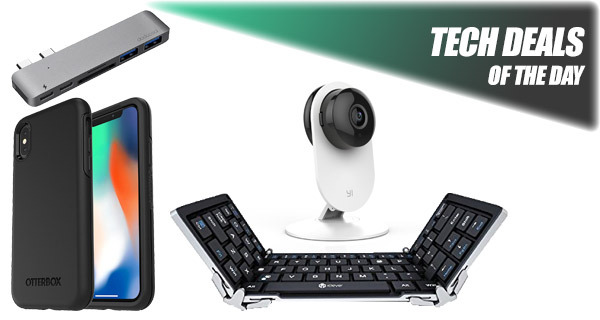 There’s also a foldable Bluetooth keyboard thrown into the mix, as well as a 720p wireless home security camera. As always, make sure you act quickly to grab the product of your choice from the list here as these deals are usually time sensitive and subject to stock levels. Enjoy the savings! Apple’s iPhone X is powerful and gorgeous but you do get the feeling that it won’t take much to scratch it or even cause it catastrophic damage if dropped. That is where cases like this Symmetry series come in from the wonderful OtterBox. Instantly give yourself an enhanced level of protection that you don’t get out of the box with Apple’s gorgeous smartphones. 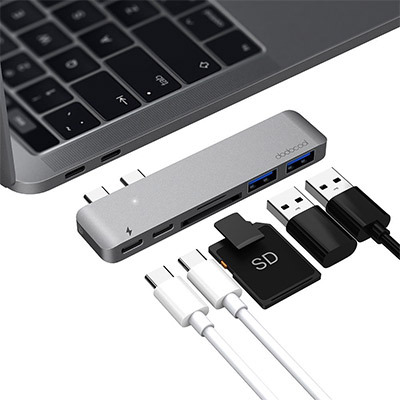 This is one of those portable little gadgets that is a must-have for anyone who needs to connect a ton of other items to their MacBook or MacBook Pro. This is going to give you 2 USB-A ports, a Thunderbolt 3 Type-C port, a place for memory cards, and even the ability to support data transfer up to 5K in quality. This is definitely a must-have little gadget. Best of all, you can grab the hub for a mere $30 using the following promo code at check out: KZGFRRLT. 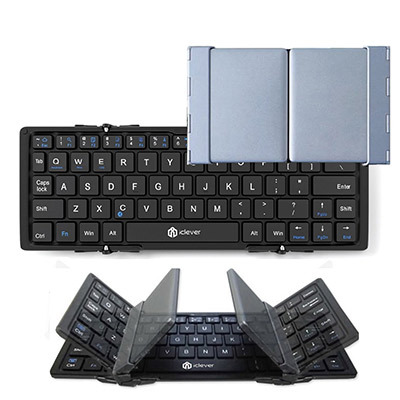 If you need to capture your thoughts on the move and don’t want to have something bulky, then this little portable and intelligent folding keyboard is definitely the way to go. It offers iOS and Android compatibility as well as an ergonomic and durable design that should stand the test of time and give the user maximum possible uptime thanks to the included battery. 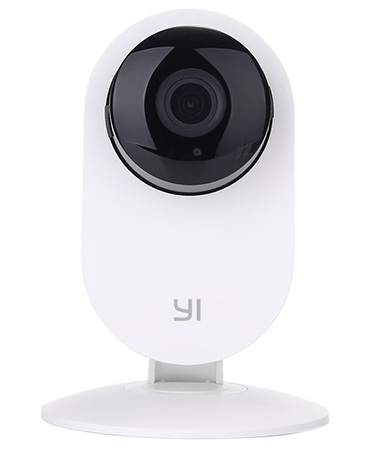 This funky little YI camera comes complete with 111-degree wide-angle lens designed to maximize the quality of images that it captures. It offers 24-hour monitoring and real-time alerts as well as extremely clear night vision to capture the best possible images in low-light conditions. There is also local and cloud-based storage to make sure those important moments are captured. You can grab the camera for a mere $20 using the following promo code at checkout: GXP8UCV3.